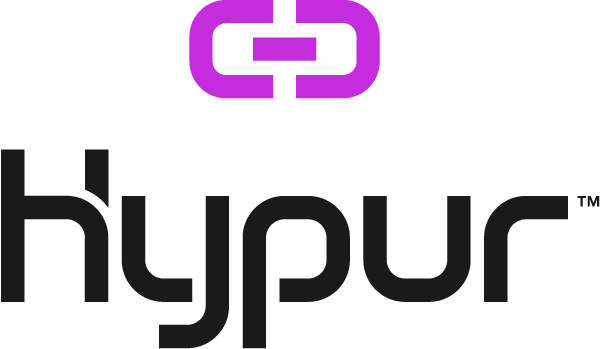 When you open the Hypur App for the first time after the initial instillation, you will be presented with a message requesting permission to allow the Hypur App to use your location. Select Allow to allow the Hypur App to use your location. Click on Settings for your mobile phone. Find Hypur on the list of apps. Select allow location access While Using the App.